Happy new year! Have you’re doing well and refresh after the holiday? But don’t forget to grab 8 Premium FREE file of the month which we’re always listing them at the beginning of each month. 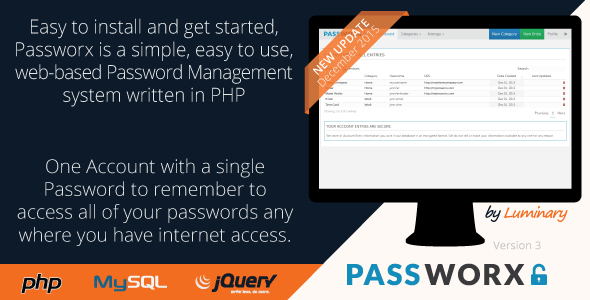 They’re available until midnight on the last day of this mont, 31st January, 2016 (AEST). Grab them while you can! It’s easy to customize this template for your purpose. 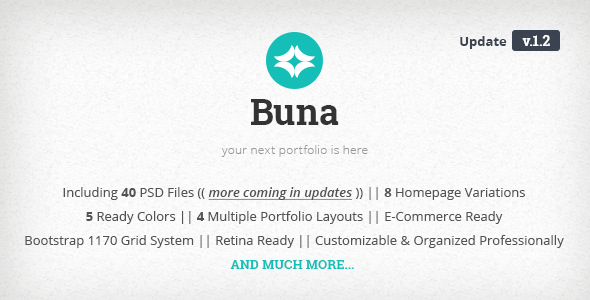 Buna template has everything you need to start your next unique Portfolio website! 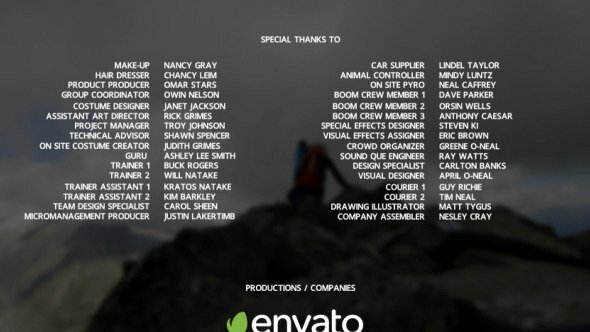 PSD files are fully layered and simply customizable, all elements are in Groups and can easily identify by the group name as well. Simple intelligent electronic track. 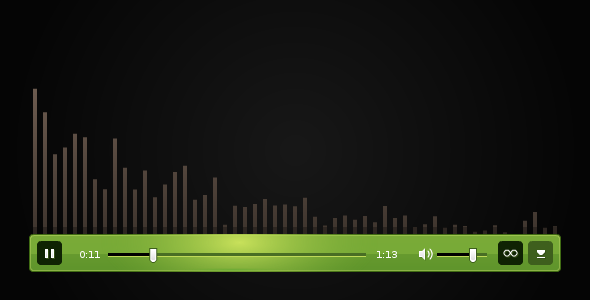 Perfect for any IT, Tech, Innovation project, also good for “voice over music”. 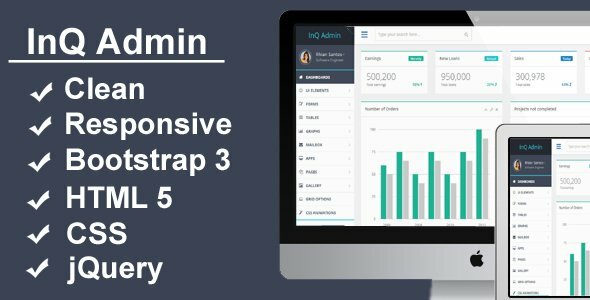 InQ is fully responsive admin template Built on Bootstrap 3 with flat design concept it contains the tools you need to make your next web app project a success. 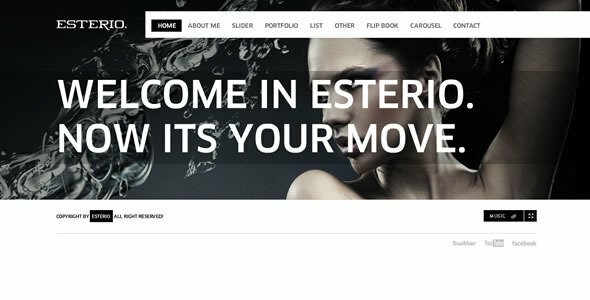 It can be used for all type of application backend, CMS or CRM and is not limited for E-commerce backend. InQ comes with a huge collection of reusable UI components and with countless handpicked, optimized and latest jQuery plugins.